So many designers, so little time. 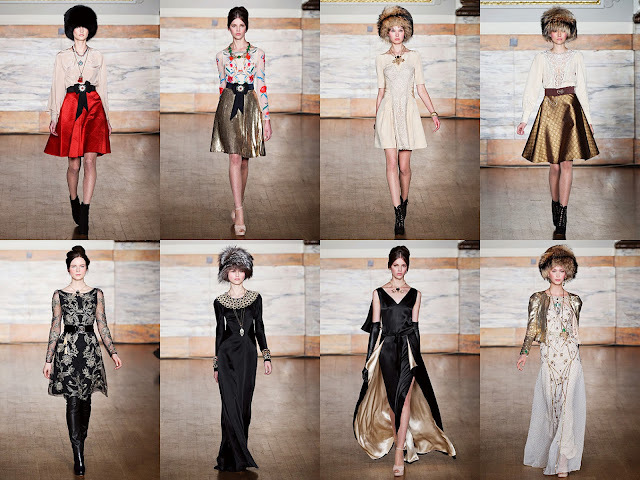 It's hard to choose just a few favorites to share with you when there are so many fantastic designers on the schedule. 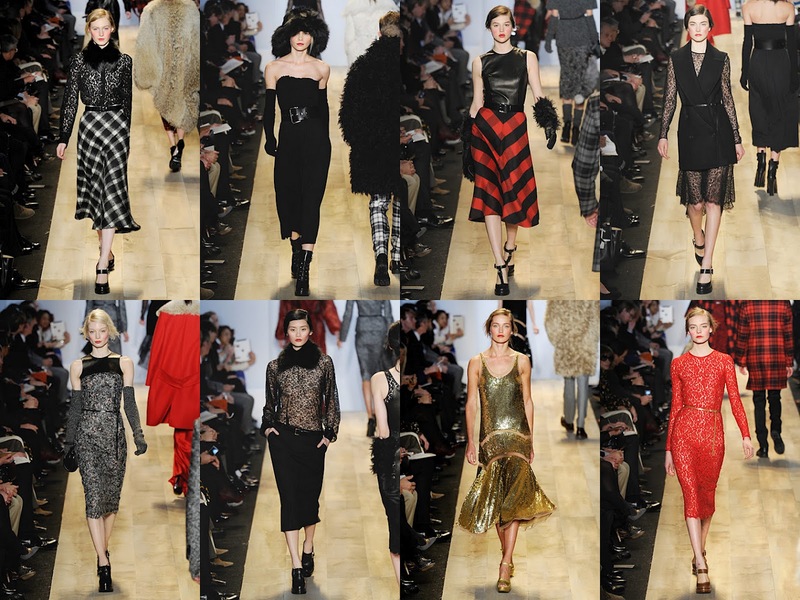 We had a hard time narrowing it down but we've finally made our last pics for our fashion week favorites. 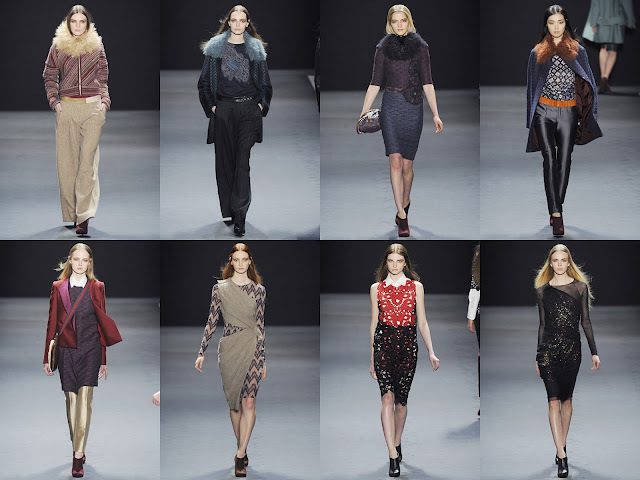 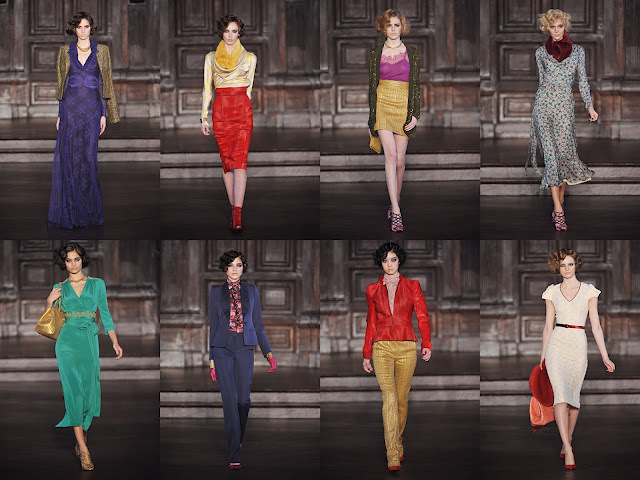 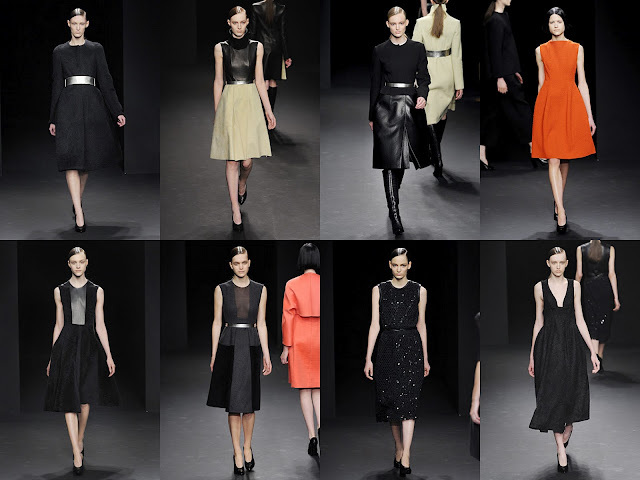 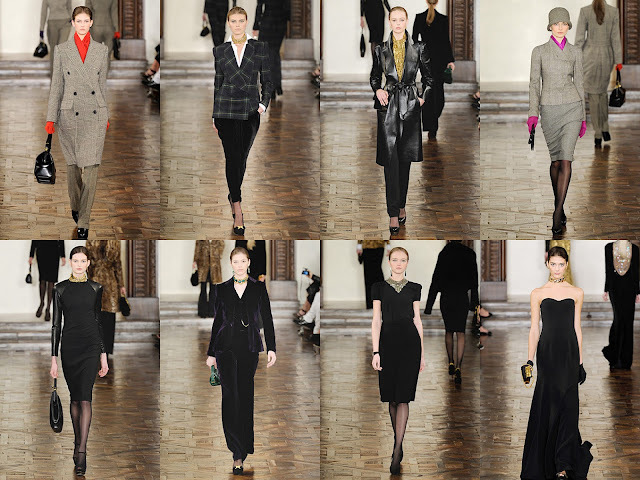 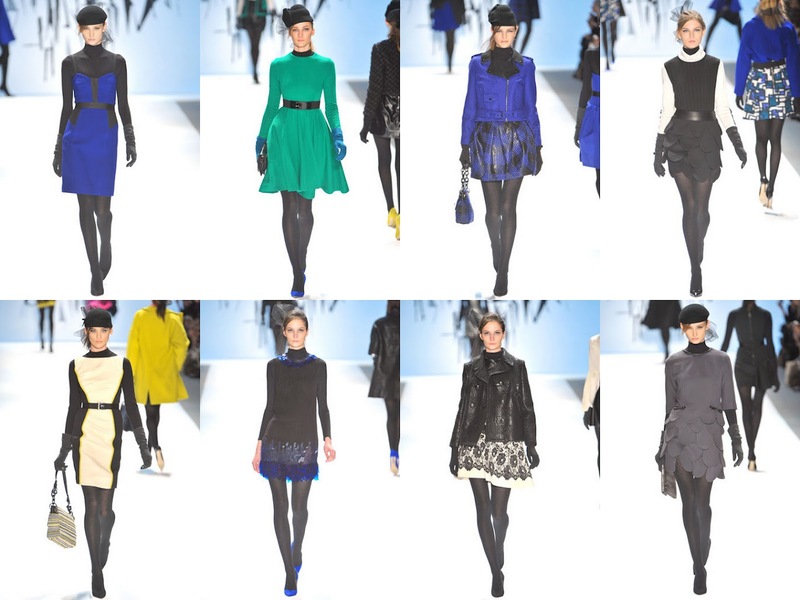 Without further ado, here's our final post on the Fall 2012 RTW Collections from the Mercedes Benz Fashion week in NYC.